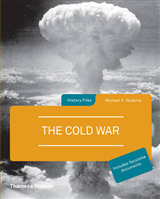 De-Centering Cold War History challenges the Cold War master narratives that focus on super-power politics by shifting our analytical perspective to include local-level experiences and regional initiatives that were crucial to the making of a Cold War world. 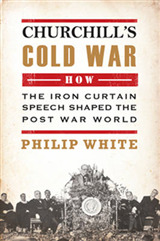 Cold War histories are often told as stories of national leaders, state policies and the global confrontation that pitted a Communist Eastern Bloc against a Capitalist West. 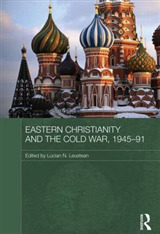 Taking a new analytical approach this book reveals unexpected complexities in the historical trajectory of the Cold War. 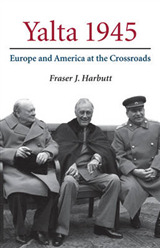 Contributions from an international group of scholars take a fresh look at historical agency in different places across the world, including Africa, Asia, Europe and the Americas. 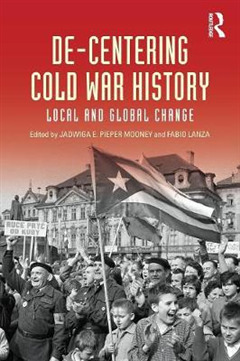 This collaborative effort shapes a street-level history of the global Cold War era, one that uses the analysis of the 'local' to rethink and reframe the wider picture of the 'global', connecting the political negotiations of individuals and communities at the intersection of places and of meeting points between 'ordinary' people and political elites to the Cold War at large. 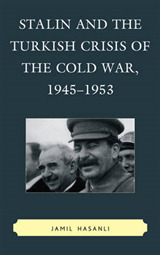 Essential reading for all students of Cold War history.